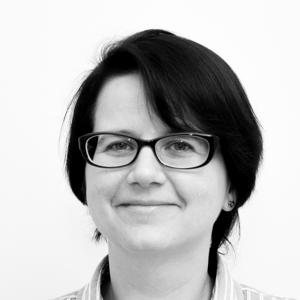 Anna Szałapska-Kowalik Anna has over 20 years of professional experience in the world of finance. Since 2009, she has been running her own consulting company in the field of accounting and taxes. She advised investment funds and also smaller companies like start-ups, just starting their business. She has been cooperating with Platinum Seed from the very beginning. She has got an extensive knowledge in the field of tax law, accounting, finance and is willing to share it with others. Anna graduated from the Postgraduate College of Finance and Accounting at the University of Economics in Poznań and improved her knowledge of International Financial Reporting Standards with Ernst & Young. Michał Ciemiński is an expert in the ICT market with over 20 years of experience and a vast network of contacts within the Polish ICT sector. Michał is the founder of Platinum Seed (www.platinumseed.pl) which focuses on providing seed capital to projects connected mainly with TMT, health and lifestyle and renewable energy sources. The Platinum Seed portfolio consists of 21 investments including co-investments with Deutsche Telekom Venture Capital, Business Angels and large Polish corporations. Platinum Seed has been recognized by PARP (Polish Agency for Enterprise Development) as the Most Innovative Business Support Organization of 2015. 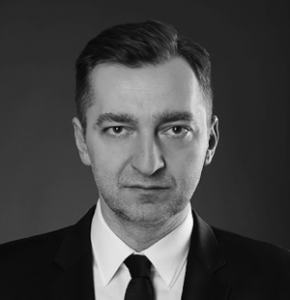 Additionally, Michał is the founder and CEO of Platinum Investors – Business Angels Network (www.platinuminvestors.eu), focused on business angel co-investment in promising scale-ups as well as cross-border investment. Michał is also a board member of EBAN (The European Trade Association for Business Angels, Seed Funds and Early Stage Market Players) www.eban.org Michał is also involved in consulting to the boards of Polish ICT companies (CATV operator, main telco operators). Michał holds a Master’s degree in Administration and Capital Investments from Private School of Business and Administration (Warsaw). He has also completed several programmes at INSEAD (Fontainebleau), LBS (London) and IESE Business School (Barcelona). Anna Mitros works Investment Supervising Director at Platinum Seed Incubator. 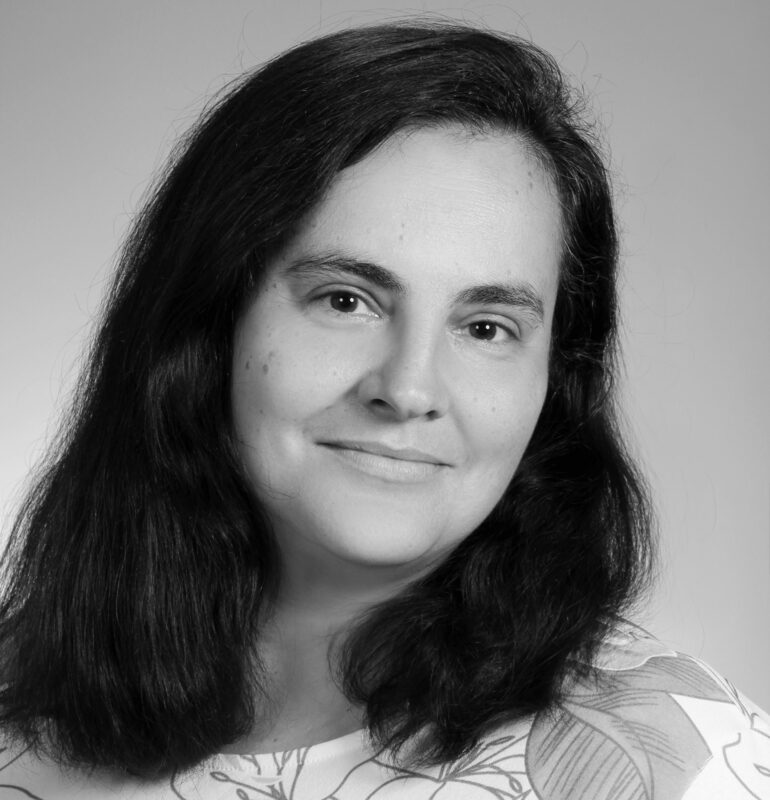 She has broad international experience in project management, including coordinating projects in the scope of quality implementation, process mapping, analysis and reporting. Anna completed her studies in Business Economics at the Faculty of Management at the University of Gdańsk, and has completed post-graduate studies in Accounting and Finance and Taxes and Management.